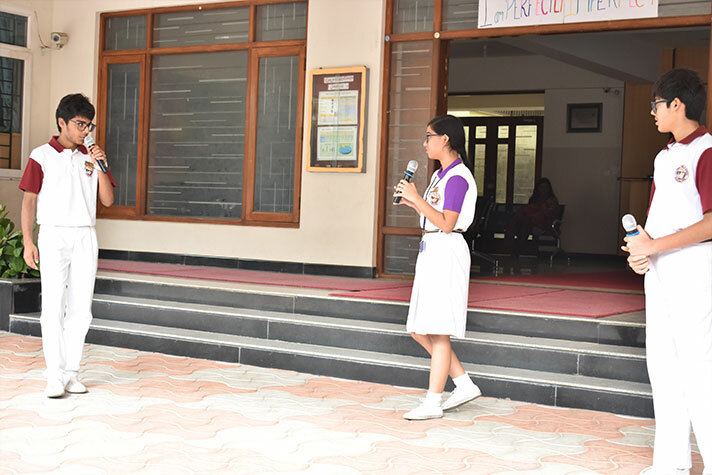 On 27 June 2018, VPA club in collaboration with Green Brigade staged a play to drive home the environmental hazards of plastic use. 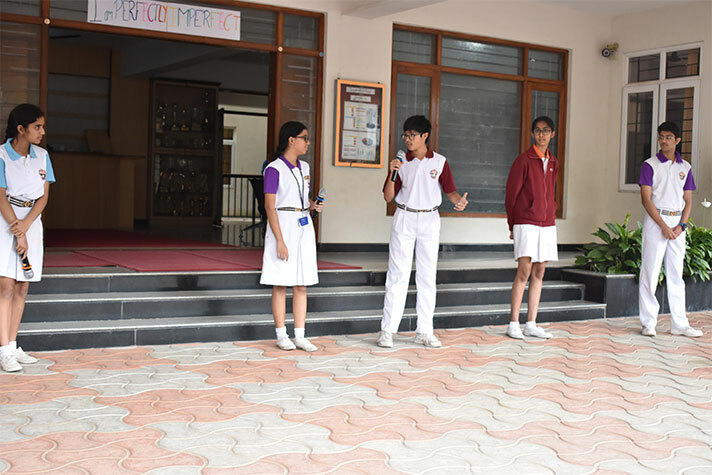 The Visual and Performing Arts club of NPS HSR was established to integrate art and theatre into the school curriculum while the Green Brigade club was instituted to sensitize students about environmental concerns. The play also shed light on the plight of many animals that ingest plastic mistaking it for food. The play gave the audience some food for thought.